Dexter Kory II takes bowling shoes to a whole new level. 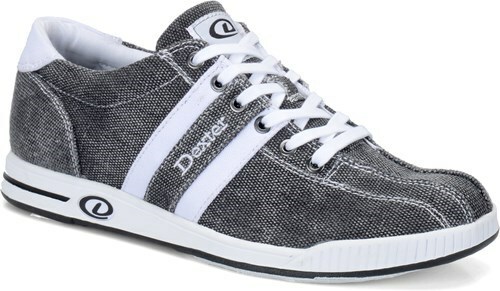 As an addition to Dexter's athletic line, this shoe has an added increase of flexibility and durability. Your feet will stay cool under its lightweight canvas upper. The list of high performance features this shoe has to offer is long and starts at the toe and goes all the way to the heel. Due to the time it takes to produce the Dexter Mens Kory II Grey/White-ALMOST NEW ball it will ship in 2 bus. days. We cannot ship this ball outside the United States.